Join us today for an EPIC 3 hour stream! Did someone say...PRIZES!? 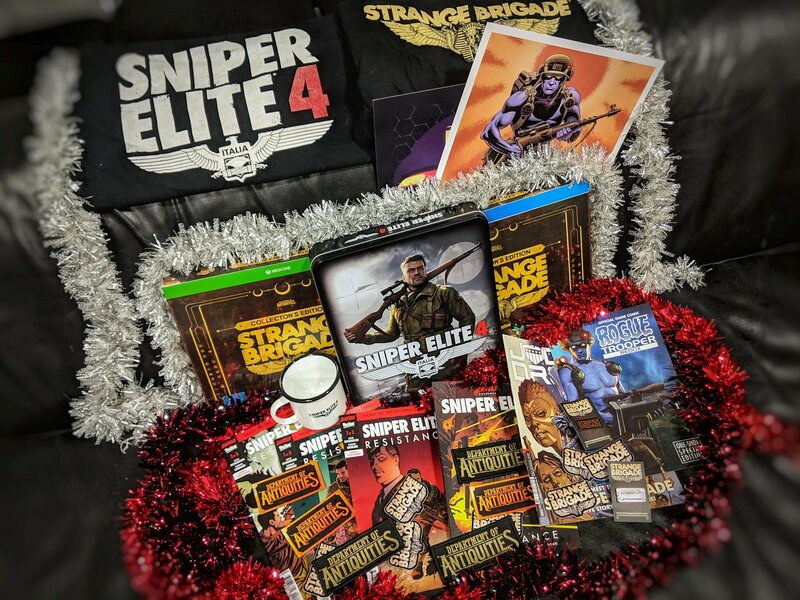 That's right ALL of these prizes are up for grabs on today's Christmas livestream PLUS fantastic prizes from @AMDGaming & @SharkoonU - starting at 2PM GMT! 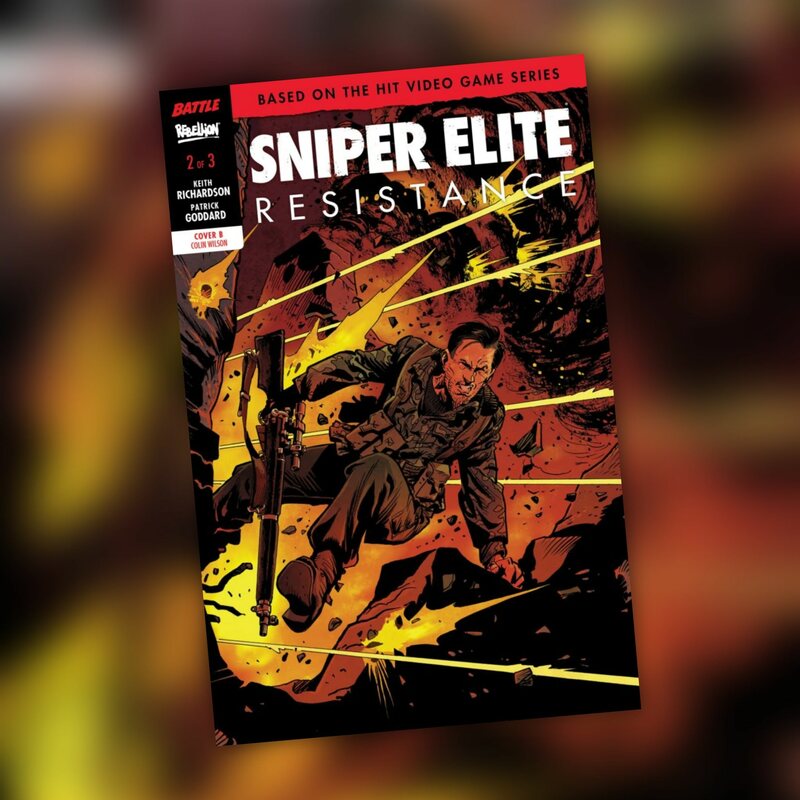 Sniper Elite: Resistance #3 is OUT NOW! The mission nears its climax, but who are the special guests no-one expected!? The concluding issue of the mini-series is out now! Available in two covers by Patrick Goddard and Carlos Ezquerra. The variant edition includes the last cover by comics legend and Judge Dredd co-creator Carlos Ezquerra, who died on 1st October, featuring the characters from one of his greatest strips - Rat Pack for Battle Picture Weekly. Come play with us, community! 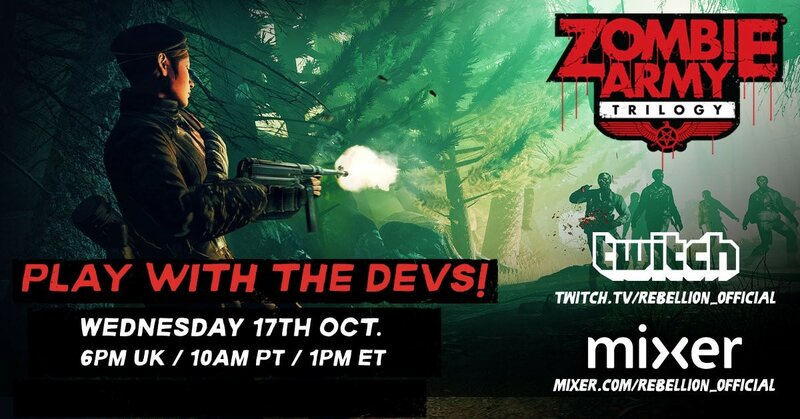 Check us out on Twitch or Mixer tonight, and there's a chance you can join in a game of Zombie Army Trilogy! 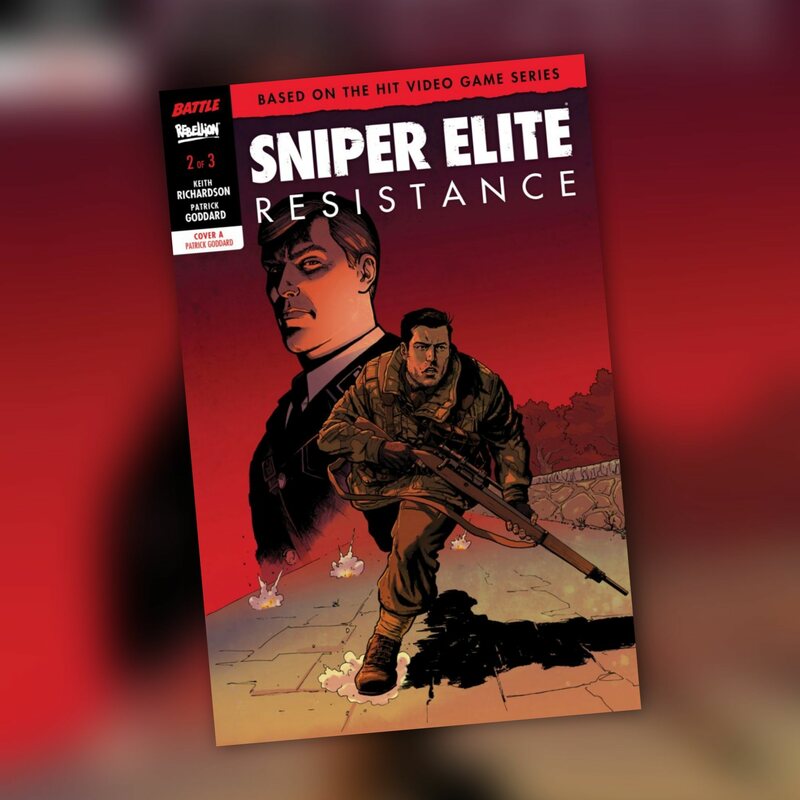 Sniper Elite: Resistance #2 is OUT NOW! Available in two covers by Patrick Goddard and Colin Wilson. 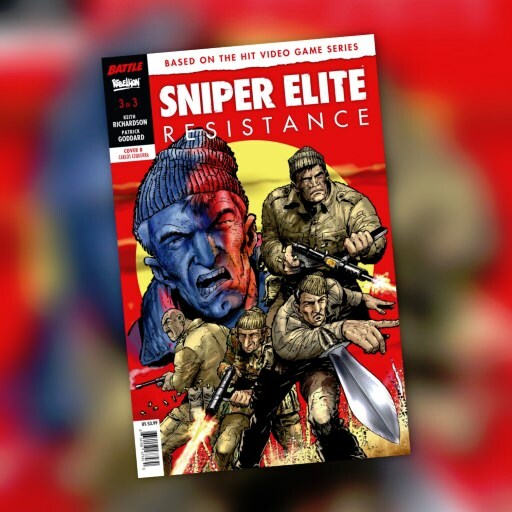 Sniper Elite: Resistance - Three Part mini series due in August! 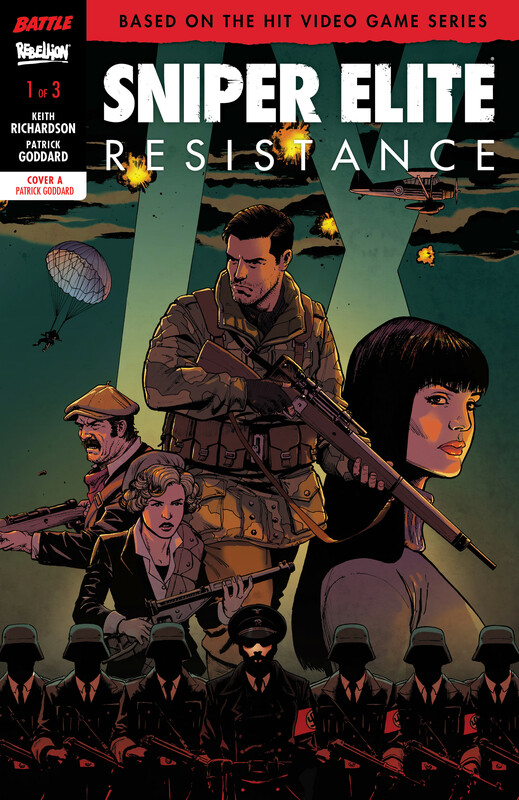 A three-issue US-format mini-series based on the global bestselling videogame series lands in August! 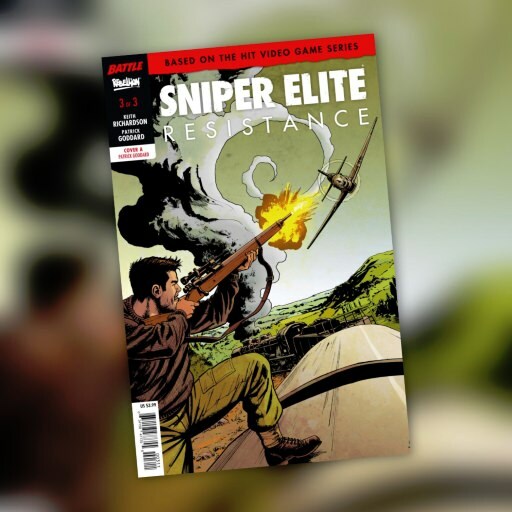 Sniper Elite: Resistance will be available from all good comic book stores. 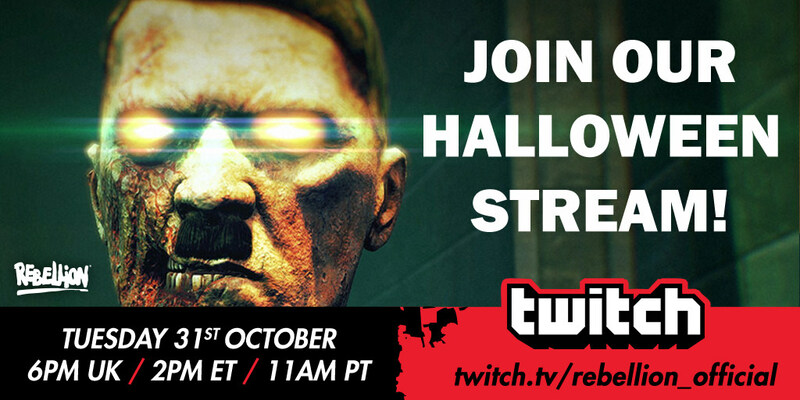 Rebellion Halloween Stream - Tonight! Have you ever seen a developer scream like a small child? Come join us play some Zombie Army Trilogy as well as a host of other Horror games! 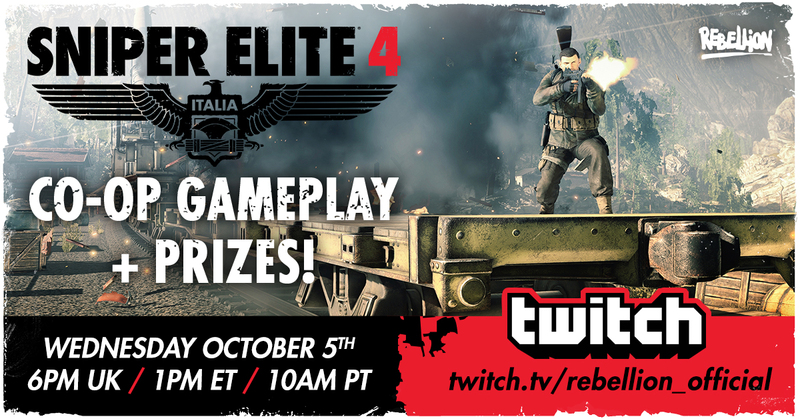 For a chance to win some Rebellion prizes be online during the stream and make sure you are following the channel. 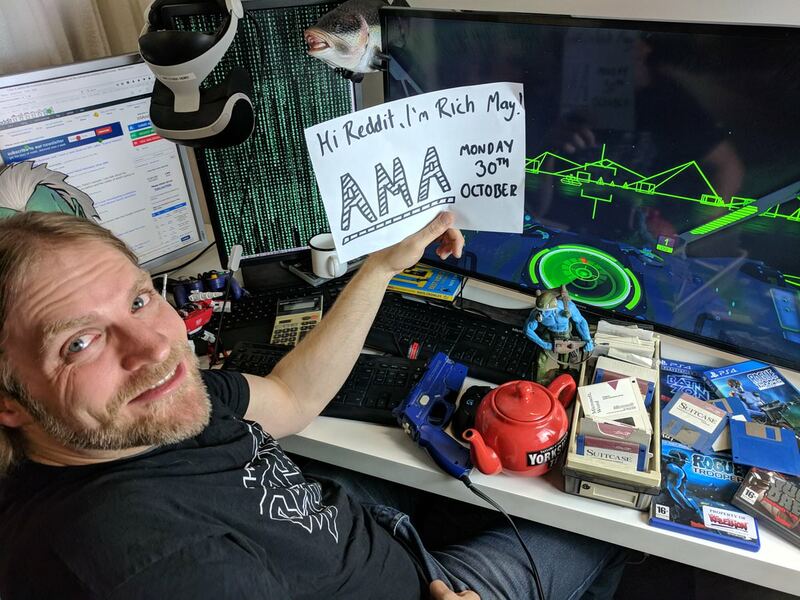 Later today (/u/JudgeMoist - dont ask) will be hosting a Reddit AMA to chat about The Sniper Elite Series and being a games programmer! Got questions you always wanted to ask? Sniper Elite 4 Multiplayer Stream! 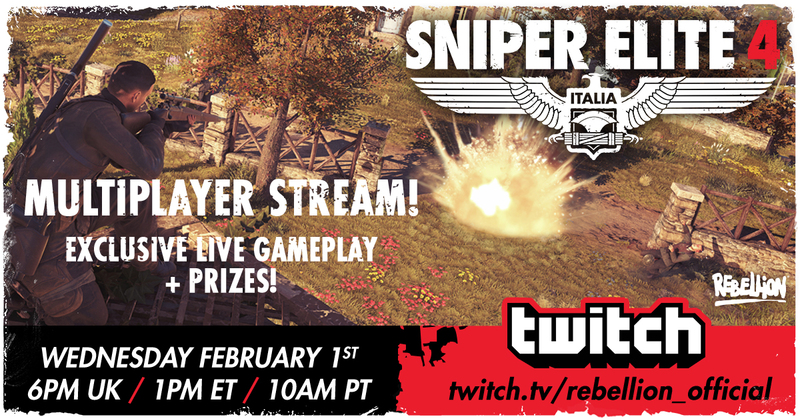 Tonight will be our first competitive multiplayer livestream for Sniper Elite 4 - with prizes! You may have missed our livestream at EGX, but don't worry! Join us on Twitch tonight for an hour of Sniper Elite 4 co-op, with prizes to be won! SNIPER ELITE 4 is now available for pre-order digitally! ALL pre-orders will receive the TARGET FÜHRER campaign mission and CAMO RIFLES SKIN PACK which includes detailed camouflaged sleeves for the game's seven iconic WW2 rifles. Pre-orders are also available for SNIPER ELITE 4: DELUXE EDITION! 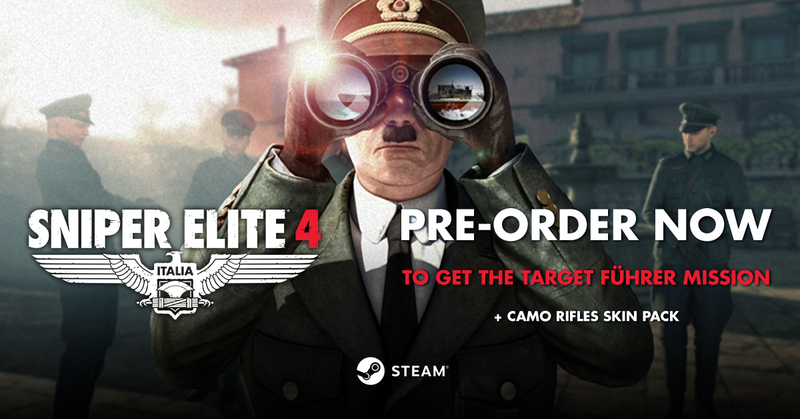 This value-packed digital bundle includes SNIPER ELITE 4, TARGET FÜHRER, the CAMO RIFLES SKIN PACK and ALL of the game's DLC content. With many millions of views on YouTube and countless gameplay hours logged, the series' renowned Hitler-assassinating bonus missions have been a fan-pleasing tradition since Sniper Elite V2. In TARGET FÜHRER, players will once again set their sights on history's most notorious tyrant, in a forgotten corner of the Mediterranean where a secret Nazi U-boat facility threatens Allied shipping. When agent Karl Fairburne attempts to assassinate the base's commander, he finds his target already dead, executed in person by a shadowy visitor. Karl's mission has changed: TARGET FÜHRER!